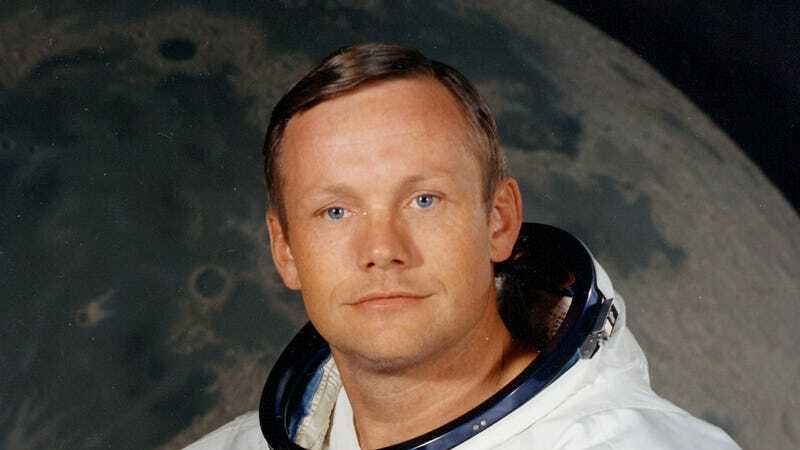 Neil Armstrong, commander of Apollo 11 and the first man to ever set foot on the moon, died to today at age 82 due to complications from his heart surgery three weeks prior. As always, it is a terrible tragedy to lose a national hero, especially one whose accomplishments were as legendary and far-reaching as those of Neil Armstrong. With but a one historic step, he showed the world what kind of feats humanity is capable of achieving. He will be sorely missed. Rest in peace Neil, you are back among the stars.